As Xi Jinping becomes the latest leader to claim dictatorial powers you might wonder aren’t the people of up and arms or are they instead secretly clapping. 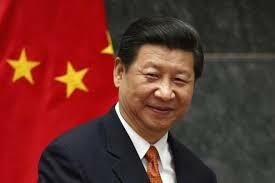 For as we in the west appear to crave democracies many deep down still desire dictatorships. Here are just a few reasons why a strong man/woman seems to be what the people really want. (1) ONE TO BLAME- Life is easier when you only have one individual to blame for your problems and a dictatorship provides their picture. (2) IMMEDIATE DECISIONS- Dictators make decisions quickly and with a determination not found in Democracies. (3) RESULTS- When a dictator demands action it will get done and even if you don’t actually like the result at least you can plan for it to occur. 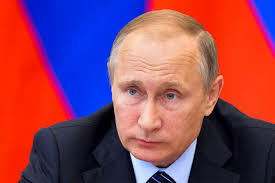 (4) PREDICTABILITY – After a while your dictator has a flow that pretty much stays on their course and therefore life’s major decisions don’t change too much overnight. FOOTNOTE- I’m a strong believer in Democracy unless I was appointed the Dictator. Yes you can laugh out loud not to the Democracy but me as a dictator but what if….? 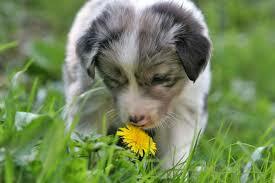 Why should our 4 legged friends be the only ones who really smell the Daffodils with the SMELLER that advantage will be smelled away. The SMELLER will enhance the aroma of life as Binoculars enhance our visual conquest. They might not be the most beautiful item to look but you will definitely smell the difference. 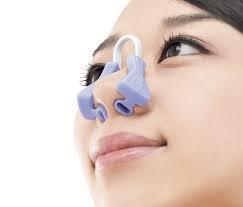 Let’s create the SMELLER and give our nose the advantage it’s longed to smell. 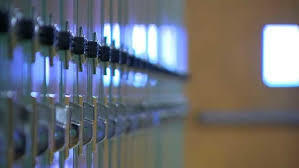 Lockers were closed in the Poughkeepsie School District after threats were assessed on social media which sends the message the wrong message. Instead of putting on an offensive show to prove that law enforcement is ready and able to protect our most vulnerable they co warded to an unknown threat that probably was formulated as a sick joke. If this continues more threats will occur and our students will continue to live in a world of fear instead of education. Let our communities learn that the best defense is a good offense with hardened school perimeters and no more gun free zones for those geared to protect us. When life appears to get me on the same path it’s time to create a new LIFE? This might not be the breathing type that walks down the street but one that adds new breath to my existence. 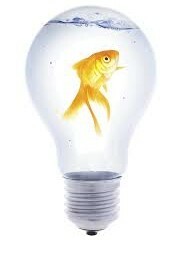 Maybe it will be a unique thought on this blog page, a new product that enhances others life’s or a creative project that takes one away from the ordinary for wherever the bulb goes it will be lit. I do not claim to be a Messiah but only a man that is bent on making sure their existence leaves a bit more life in the moments I’m given to live. Realistic is dead literally and in my mind. 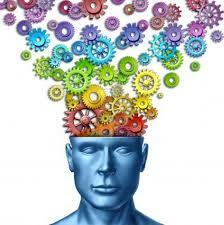 I’m sick of thinking in the practical ways are and instead dream of ways that could be. 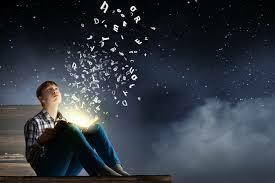 For in my life “realistic” has been conquered by many dreamers and those who decided that fate should be decided by another opening that others didn’t see coming. I will believe against all odds for what have I got to lose to believe that G-D might change the board game just when everyone else was ready to leave the table. No matter what occurs at least I’ll take my dreams with me where-ever home might eventually be. WARNING- These donuts are bad for the brain. 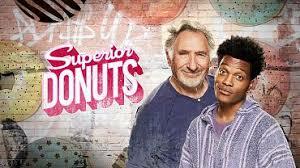 Warning “Superior Donuts” will fill your brain with just a bunch of hot air. For those who don’t want to think at all this might be the show for you with the taped laughs and cheesy old jokes that are filled with mold. “Superior Donuts” might be a safe show for those that don’t want to be offended by anything with actual talent involved in it. It’s amazing how concepts that are so predictable can be produced on major channels but then again that is why Netflix lives and grows stronger everyday. I think I need a salad. * – “Superior Donuts” – Receives one star only because I long for the Judd Hirsh of Taxi days. Living Bibilically – Might be a show for the believer and …. 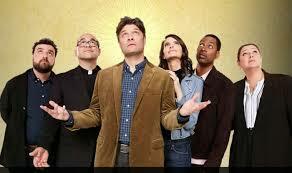 “Living Bibilically” is a show that is good for your soul all the way to your funny bone. This show tells the story of one person’s goal to follow the bible literally in a way that is creative and actually funny. It probably would have been funnier if they throughout the laugh track for I believe that the audience has the faith to know when it’s best to laugh. Living Bibilically finally a show you can have faith in to deliver the laughs with a higher authority that won’t having you walking on the hot side. #SupportNRA is the hashtag not only for those who support the political ideals of this organization but one’s that don’t want to silence differing voices. 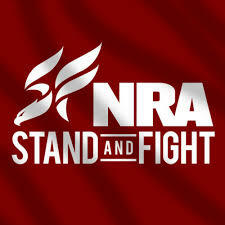 We will support financially any company that works with the NRA or any other political cause of the right and middle that is under attack for having differing views then the Politically Correct Left. Whether these companies offer discount membership to those who are members of these groups or just aren’t waffling we will look at them 1st when it comes to our buying $$’s. 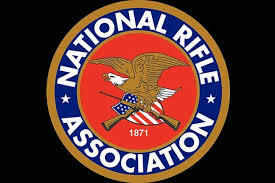 #SupportNRA because different views should be heard and we all can”t live in politically correct safe zones. 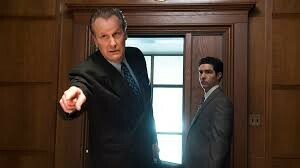 The Looming Tower might be the reason I decide to get Hulu after all. For this is a study that must be continued to be read to make sure history doesn’t repeat itself even if some pieces are tilted in a way that isn’t entirely correct. 911 was and is a day that one should never forget and hopefully “The Looming Tower” will make sure the events that lead up to this horrible event are not forgotten so we can make sure another generation keeps this in their heart and mind. It’s an odd feeling when one starts to take care of their own parent. For some it’s just helping them manage through new technology while for others it’s a full time career. It’s strange when the one who was the care-giver starts to need a bit more extra care. All of sudden the person you depended on has some dependencies of you. Yet through it all you should realize that those wonderful traits of taking care of one’s parent come through more brilliantly by the parenting they’ve done in the past. 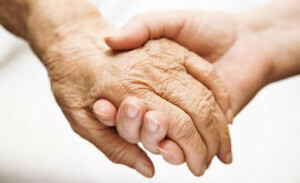 A cycle of life which may return to your hands at a later date.